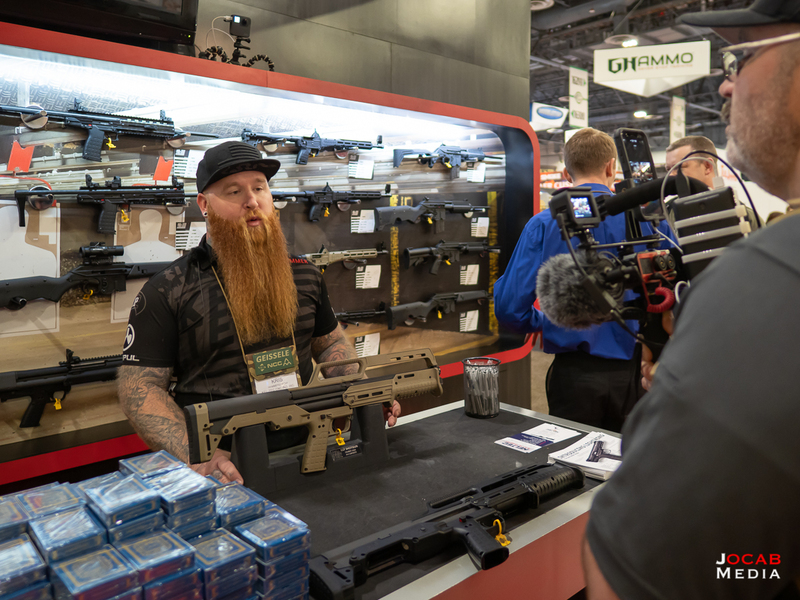 Part 3 of my 2019 SHOT Show After Action Report covered a few of the interesting optics products that I came across. Of course, optics need to go on rifles and I did see a few interesting products in the rifle side of the house. Virtual Reality simulator at the Aimpoint booth. Bergara is becoming a popular alternative to the once venerable Remington 700 factory rifle. 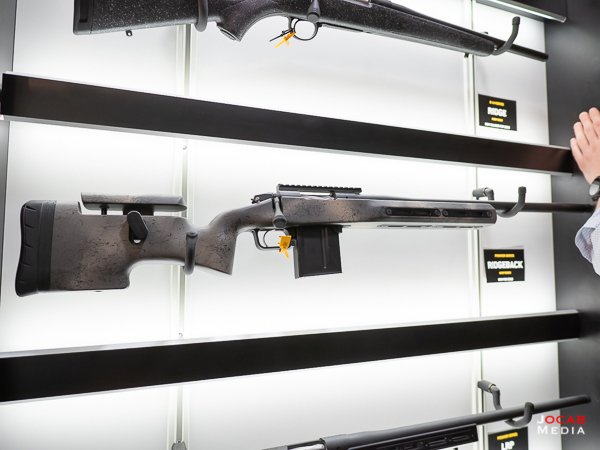 Bergara produces a series of rifles, specifically the B-14, with good quality control that have the same footprint as the Remington 700 action. This means the Bergara rifles can accept Remington 700 aftermarket parts, making it more appealing to consumers. 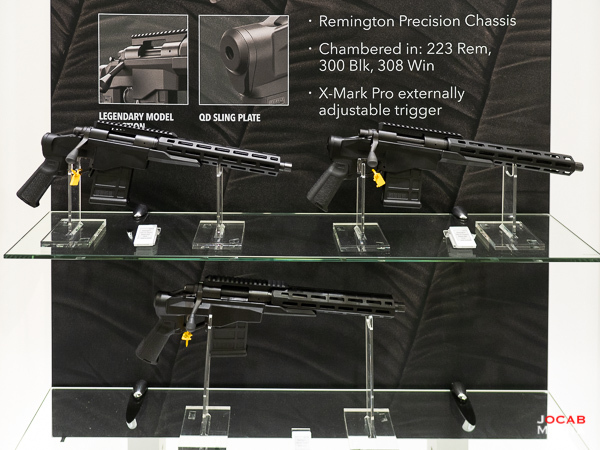 But more importantly, Bergara’s quality has coincided with the drop in quality control of Remington factory rifles. Thus, the B-14 has become highly recommended as a good factory rifle at a respectable cost. 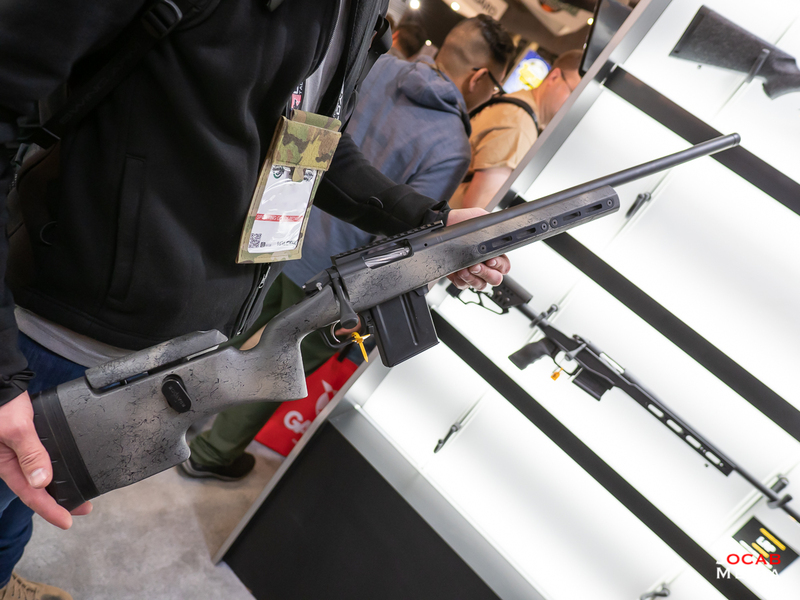 At this year’s SHOT show, Bergara has released the Premier Ridgeback. The Premier-series from Bergara takes a step up from their standard B-14 lineup to a higher tier in terms of action, barrels, stocks, and coatings. 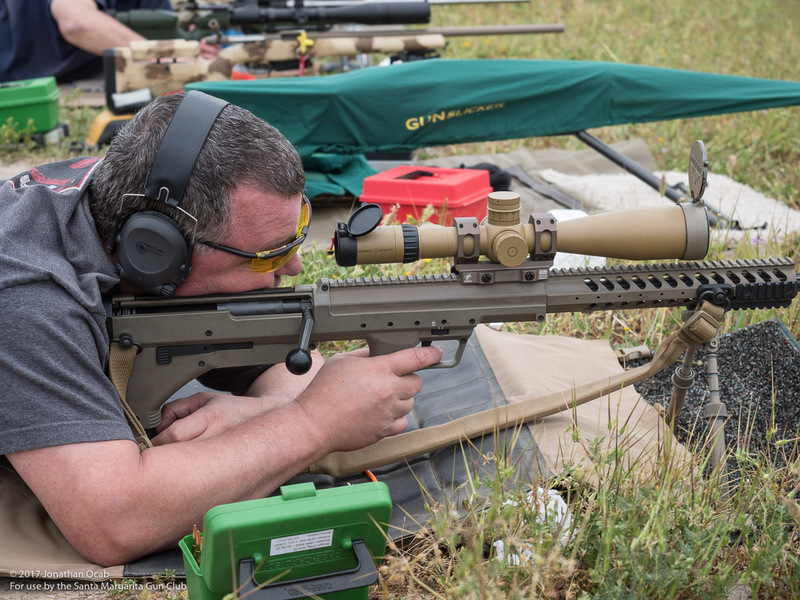 The Bergara Premier Ridgeback supposedly has a truer action (Premier) and includes a 416 Stainless Steel Medium Palma contour barrel and a TriggerTech trigger sitting inside a Greyboe Ridgeback stock (with MLOK slots) with AICS compatible bottom metal. All Premier Series rifles are guaranteed to produce sub-MOA groups with factory match grade ammunition. Speaking of Remington, there was nothing exciting in the world of Remington Arms. Although they did debut Remington 700 pistols. Yes, pistols. Remington is releasing the Remington 700 CP (Chassis Pistol). It will be available in .223 Remington, .300 Blackout, and .308 Winchester. Barrel length will be 10.5″ for the .223 Rem and .300 BLK, and 12.5″ for the .308 Win. It is not the oddest product to come out with considering that rifle cartridge pistols have been around for a long time (e.g. Thompson Center Contender and Encore, Remington XP-100), and they do have a place, albeit a very niche segment. I am sure there will be some hunters who will be interested in this. There will be those who might look at the Remington 700 CP as another way to acquire an SBR (legally, of course). MSRP for the Remington 700 CP is $1020 USD. Desert Tech debuted the next revision of their SRS-A1 / SRS-A1 Covert: The SRS-A2 / SRS-A2 Covert. 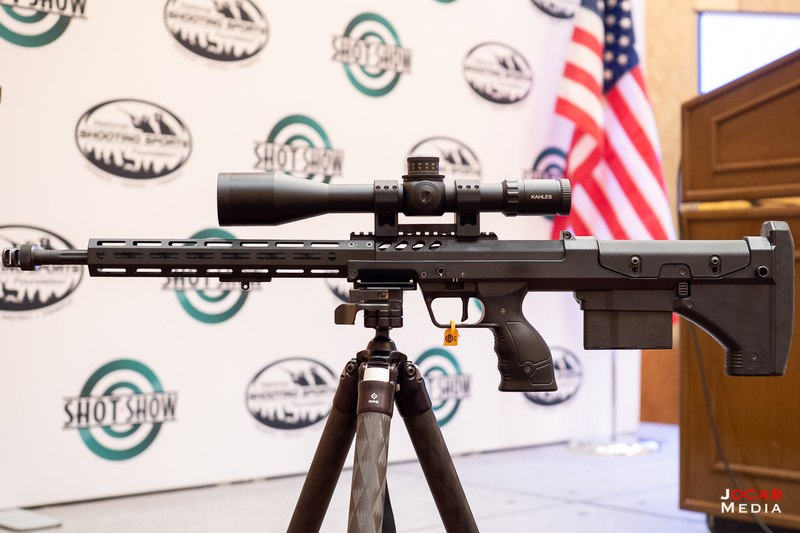 For those unfamiliar with the Desert Tech SRS, it has been around for several years now and is a bullpup precision bolt action rifle. This system has some benefits, specifically the size and form factor. A Desert Tech SRS with a 26″ barrel only has an overall length of 37″. Compare this to a Remington 700 with a 26″ barrel which will have an overall length of around 47″. The Desert Tech SRS also has a quick barrel change system and the action is designed to be a short and long action design (spacer for the magazines when running short action). It also has a reputation for being an accurate/precise system. But the price point is quite high. Generally, a Desert Tech SRS-A1 will run around $5,000 USD. Desert Tech SRS-A1 during SMGC Long Range and F-Class 3×1000 match at MCB Camp Pendleton, Range 117A. 09 April 2017. But with the release of the SRS-A2, Desert Tech has dropped the starting price to $4,299 USD. I do not own a Desert Tech, but I have been fortunate to get behind the rifle and test fire a couple of Desert Tech SRS-A1 rifles personally owned by Marines. 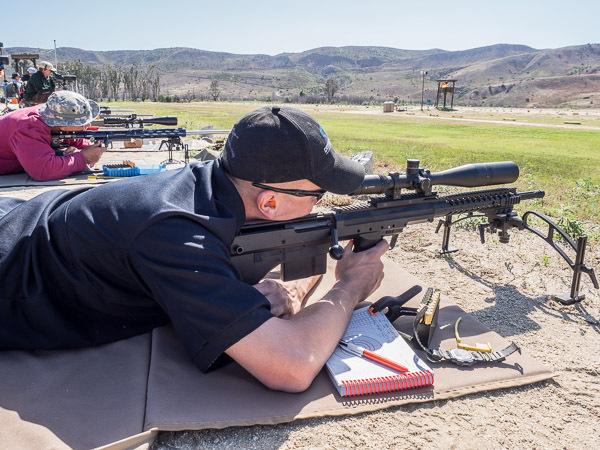 Marine with Desert Tech SRS-A1 during SMGC NRA 3×600 High Power Rife and F-Class match at MCB Camp Pendleton, Wilcox Range 103 (22 May 2016). While it takes some getting used to the bolt operation, a bullpup bolt rifle is quite the handy platform to have. I feel that Desert Tech made a good move by optimizing production to work for a lower cost of entry into their rifle platform system. Kel-Tec released a new model in their line of shotguns: The KS7. 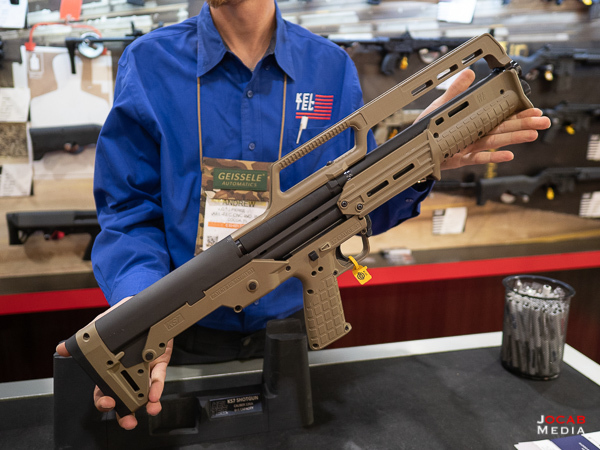 Like the Desert Tech SRS mentioned earlier, the KSG-series are bullpup designs, but in a shotgun platform. The KS7 differs from the KSG in that the KS7 is a single tube as opposed to a dual-tube. This translates to a 6+1 (3″ shell) capacity in the KS7 versus the 6+6 (3″ shell) capacity of the KSG. The KS7 is thinner than the KSG and about one pound lighter as well. The deviation from a dual-tube to a single tube design should help with the reliability issues that some people have reported with the KSG (particularly in the earlier years of the KSG’s life). The KS7 will have an MSRP of $495 USD which is half the cost of the KSG (MSRP $990) making the KS7 quite attractive to those wanting a very small form factor shotgun (without having to go AOW or SBS). 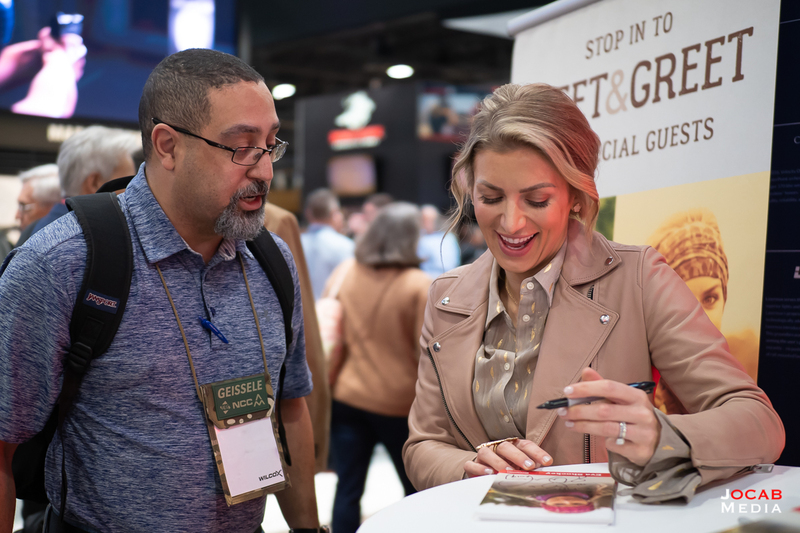 One of the more prominent names in the shooting, hunting, and outdoors industry is Eva Shockey. This year just like in previous SHOT Shows, she made numerous appearances during the show to meet and sign autographs for attendees and fans. 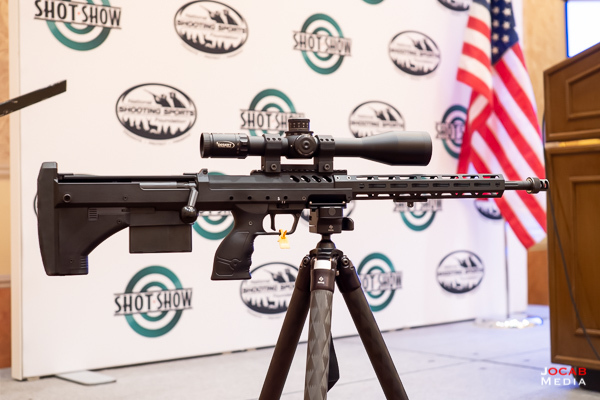 While SHOT Show is looked upon by most people as a place to show off new firearms and gear, SHOT Show is also a celebration of the shooting sports and we should all work together to positively promote the shooting sports and the outdoors lifestyle. That wraps up Part 4 of my SHOT Show After Action Report. 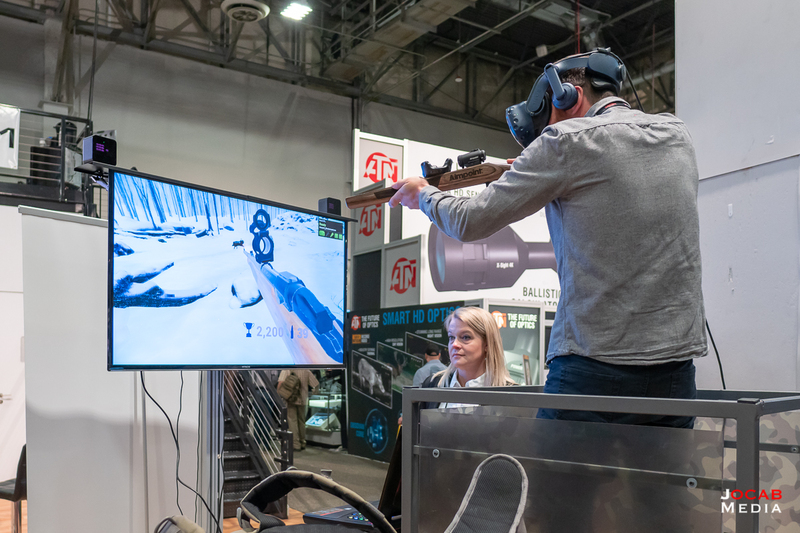 To read Part 5 or any other parts of my 2019 SHOT Show After Action Report, refer to the 2019 SHOT Show After Action Report index page (Part 0).